I will always remember his warm smile, good sense of humor, compelling showmanship, and dedication to his musical craft. 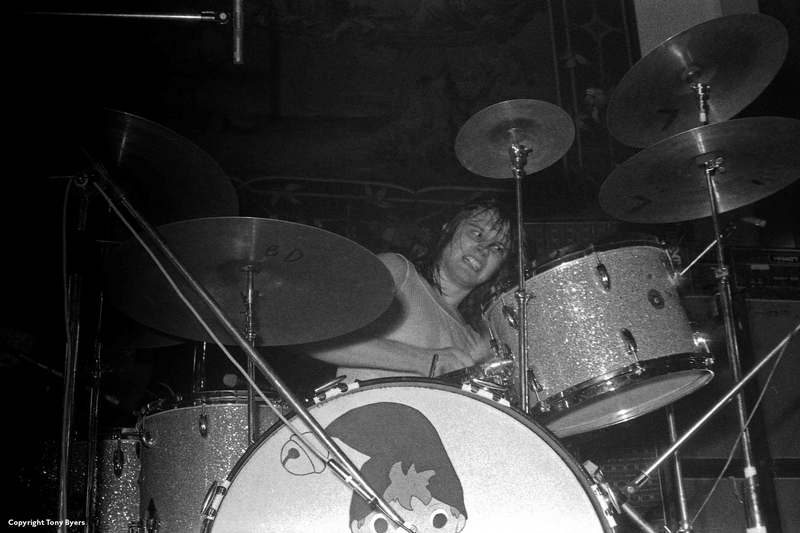 I will deeply miss Keith and I want you all to know I will carry on flying the ELP banner and playing the great music with my band for many years to come. We have lost a very talented and gifted musician but this great music will continue for a long, long time. 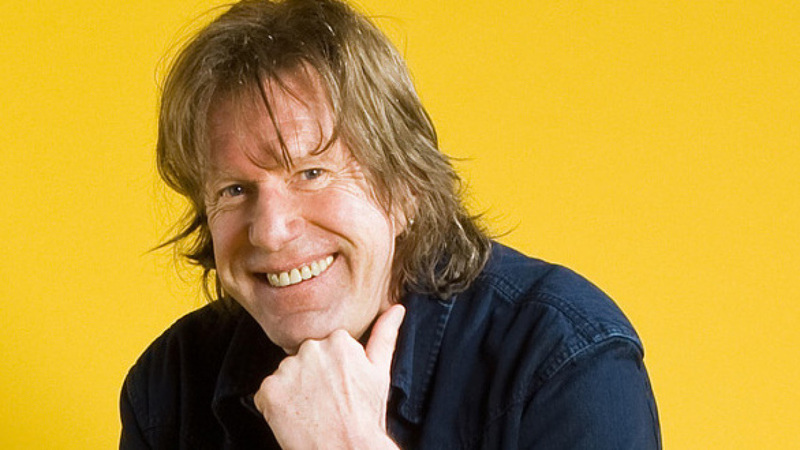 I will be looking at putting together a tribute show to Keith Emerson hopefully in June this year, and I hope this is something you will all want to come along and see to help celebrate his music. This I feel, is the very least I can do to honour Keith's talent and musicianship in the best way I know. 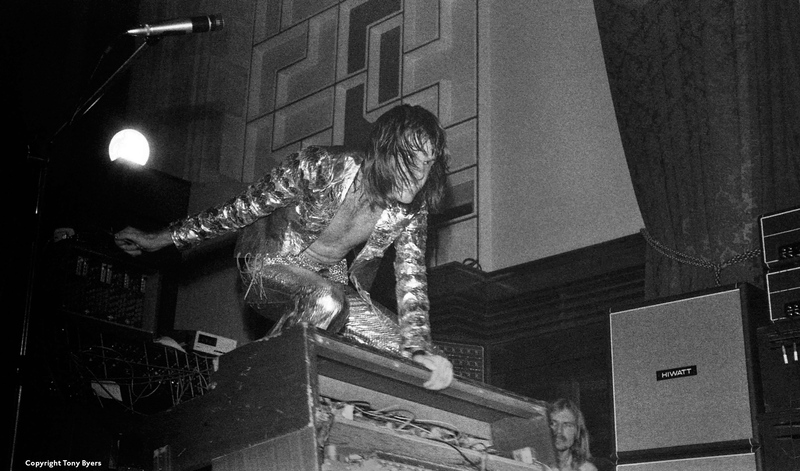 Rare, historic photos of first ELP show uncovered! 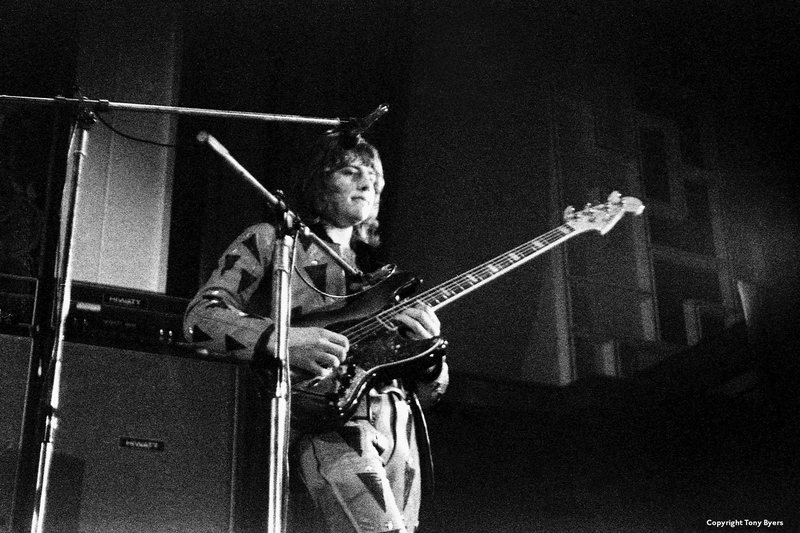 Copyright Tony Byers and shared as part of our tributes to Keith Emerson and Greg Lake.